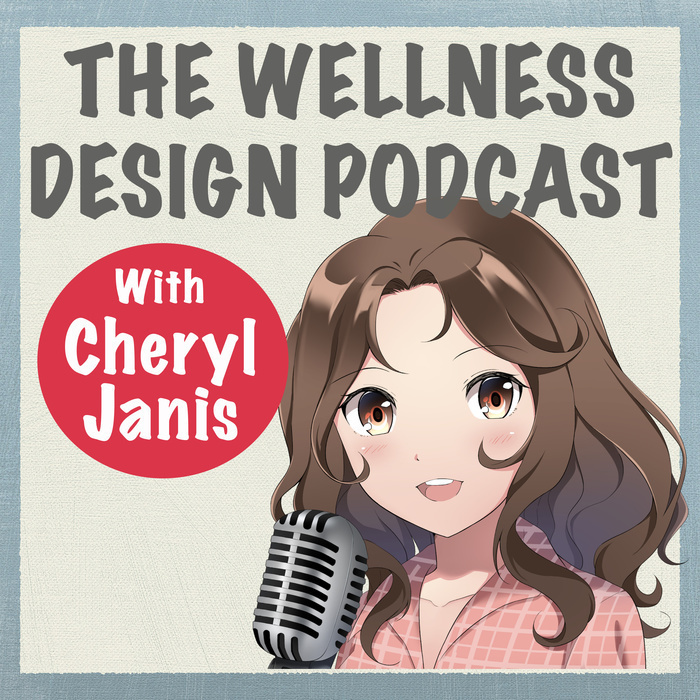 62 - What does the story of your space say about your business? Your environment is your brand. What’s in it are properties that attract, safeguard and expand your perfect client base. 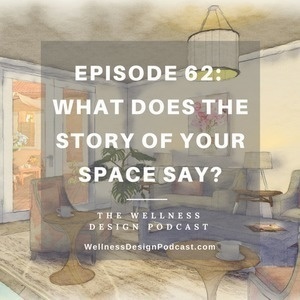 What does the story of your space say?